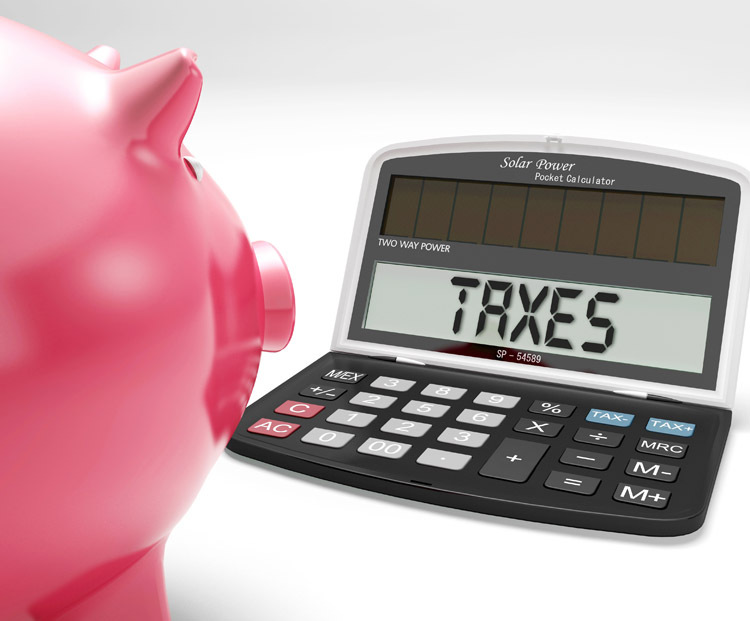 A common question often asked by debtors is whether or not tax debts can be discharged in bankruptcy. Tax debts may qualify for discharge if (a) the due date for the return was three years or more before you filed bankruptcy, (b) the taxes were assessed at least 240 days prior, (c) the tax return from which taxes are two was filed at least 2 years prior to the filing of the bankruptcy, and (d) you have not committed tax fraud or tax evasion. These requirements often mean that, for most people, their tax debts cannot be eliminated in bankruptcy. Often, tax debts in bankruptcy means still owing them at the end of a chapter 7, or including them in a payment plan for chapter 13 bankruptcy. Tax liens, new property taxes, certain employment taxes, non-punitive tax penalties, and erroneous tax refunds or credits will not be discharged in a Chapter 7 bankruptcy case. However, in a chapter 13 case tax liens can be reduced to the total value of a debtor’s assets at the time of filing bankruptcy. Accomplishing a tax lien reduction in a chapter 13 case would require a motion to value and service upon the tax entity that holds the lien. File your return on time, even if you are unable to pay. This will limit your liability for penalties and will prevent any appearance of tax evasion. Request an extension of time to pay. In some cases, the IRS will grant up to 60 extra days to pay the full amount due. Consider filing an offer in compromise which essentially is an offer to settle with the IRS for a lesser amount owed. The IRS will not likely accept an Offer in Compromise if they think the installment plan is possible or reasonable. If you would like more information about what debts can be discharged in bankruptcy, contact a Fairfield debt relief attorney to discuss your options.